Russia is uncertain as to whether or not it will take part in the NATO-Russia summit in Chicago in May next year due to a deadlock in missile defense talks. Moscow’s consent for the gathering “should not be taken as predetermined,” said Deputy Director of the Department for Security and Disarmament of the Russian Foreign Ministry Vladimir Leontyev, cites Itar-Tass. 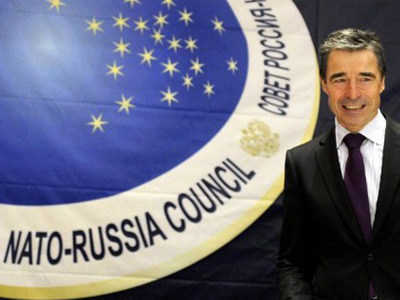 The diplomat stressed though that Russia is not closing the door on co-operation. 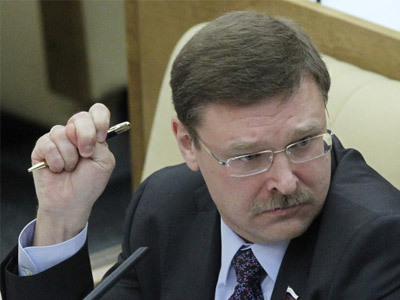 Earlier on Wednesday, Yury Gorlach, deputy director of the Russian Foreign Ministry's Department on European Cooperation, said that Moscow is waiting for “a clear political signal” from the military bloc indicating that it is ready to continue the dialogue on the matter. The official believes that there are still chances for the sides to iron out the differences. “Our common task should be the creation of a single and indivisible system that would provide security of all countries on the outside perimeter,” Gorlach added. Meanwhile, Brussels hopes that the NATO-Russia summit will take place in May, the alliance's Assistant Deputy Secretary General Stephanie Babst said in Moscow on Wednesday. “[At the summit] we shall be able to consider what we can do in the future as part of our partnership. We could also discuss the missile defense issue once again,” Babst said, as reported by Interfax. The Russia-NATO negotiations on the US planned missile defense system have been going on for months, but yielded few results so far, as the sides are standing firm in their positions. 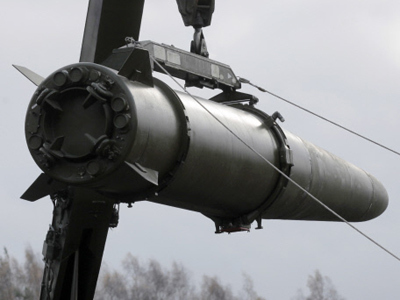 Russia said it would accept the invitation to participate in the project, but only as an equal partner and if Washington provides legally-binding guarantees that the proposed missiles would not threaten its national security. The US declined to do so. 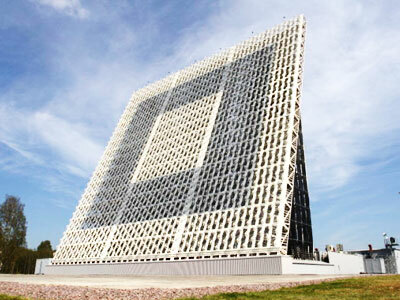 On Tuesday, President Dmitry Medvedev ordered operational the newest Russian radar system that protects from missile attacks and covers all Europe and Atlantic. 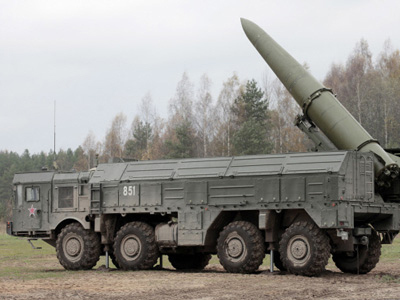 Medvedev said that it was a sign to Western partners that Russia was ready to adequately respond to possible threats to its strategic nukes that might appear with the launch of the European missile defense.